When it comes to supplements in general, most people only really consider them for their ability to impact performance and recovery, suggesting that their use is only truly fit for athletes and extremely active individuals – which is not the case at all. 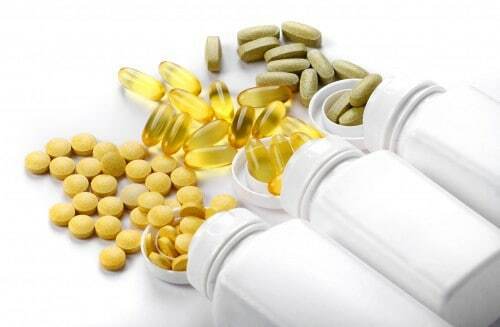 Supplements also provide us with a simple means to improve health and function, without any harmful side effects. 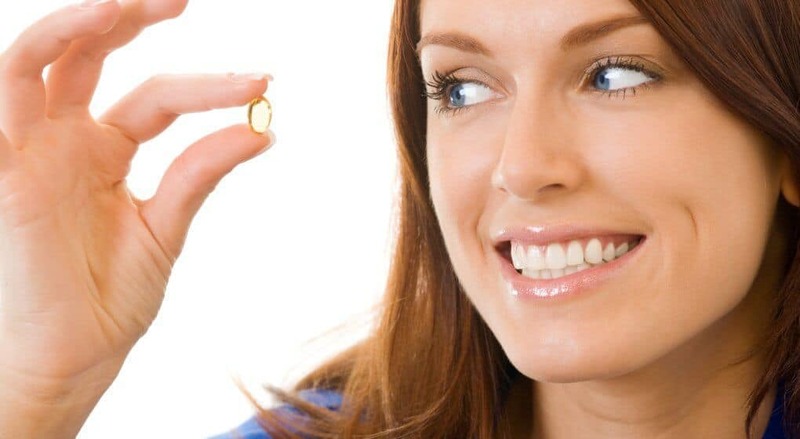 Additionally, many of these supplements also have the ability to aid in the treatment of various issues that may arise within the human body – making them ideal natural remedies. Unfortunately, the vast majority of these supplements remain relatively unknown to the mainstream health and fitness industry, rarely used even despite their high degree of effectiveness. D-Mannose is one such supplement. D-Mannose is a specific type of sugar that is closely related to glucose (the most commonly occurring sugar within the human body). In a natural setting, it is found commonly occurring within a vast number of fruits and berries – although it is most well known for appearing in high concentration in cranberries. Interestingly, it doesn’t really act like other sugars once it is in the human body. While compounds such as glucose and fructose are broken down and used for energy, it interacts with the cells of the body, in which it exhibits both anti-viral and anti-fungal properties. As an added bonus, it has also been suggested to act as a potent anti-inflammatory. Through these mechanisms, D-Mannose is known to impact the body in a number of different ways, causing large improvement in health almost immediately after consumption. What Are the Benefits of Supplementing with D-Mannose? D-mannose is known to interact with the body at a cellular level across a number of different physiological systems. As a result, it has been shown to have a number of positive effects within the body, improving health while also demonstrating the capacity to treat some specific issues when they arise. Cranberry juice is arguably most famous for its suggested ability to aid in the treatment of urinary tract infections. Interestingly, this ability is derived entirely from its most active ingredient – yep, you guessed it – D-Mannose. It is not easily absorbed into the blood stream, and as a result, tends to pass through the digestive system relatively untouched. With this in mind, it has the ability to exhibit its therapeutic benefits within the urinary tract almost immediately after consumption. Taking this into consideration, daily supplementation has been shown to significantly reduce the likelihood of developing a urinary tract infection, while also reducing the risk of reoccurrence in those individuals who have recently suffered a urinary tract infection . In conjunction with its unique impact on the urinary tract, D-Mannose has also been shown to improve digestive health. Once in the digestive system, it has been shown to kill off the harmful bacteria that enters the gut through the food we eat (something that is unfortunately unavoidable). This causes a significant improvement in the function of our digestive system, while also boosting the number of good bacteria found within the gut. Through these interactions, we see an improved ability to digest complex compounds, combined with a reduction in digestive discomfort – both of which lead to vast improvements in overall digestive health . Furthermore, as D-Mannose has the ability to reduce the number of harmful bacteria within the gut, we see a reduced number of nasty microorganisms entering the body. This reduces systemic inflammation, while also implying that it can act as an additional defense mechanism within the body. Taking this into consideration, it has the potential to reduce our risk of developing a number of diseases and illnesses, while causing subsequent increases in general health by reducing chronic inflammation . D-Mannose is becoming increasingly popular within the health industry – as such, there are several subpar options entering the supplement market. With this in mind, we have gone ahead and found what we believe to be the best three supplements available on the market at the moment. NOW are a favourite of ours, as they frequently put out high quality supplements with scientific evidence to support their use – and this supplement is no different. Coming in an easy to take capsule, this offers us a potent dosage of high quality D-Mannose per serve. This particular option has been extremely well received by those within the health industry due to its high effectiveness and excellent absorption. This option by Divine Bounty provides a whopping 500mg of D-Mannose per serve, making it one of the most potent options on the market. Combine this with some high-quality ingredients, and you have a recipe for success. As an added bonus, this particular option also includes cranberry and dandelion extract in its formula – both of which are key ingredients that have been shown to boost intestinal health and function. 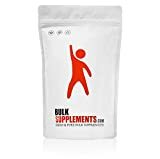 BulkSupplements are a company that we harp on about almost too often. They consistently put out high quality supplements at extremely affordable prices. In fact, their no fluff approach to supplements makes them a real point of difference when it comes to many of their competitors. 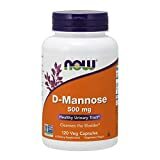 This D-Mannose supplement is prime example of this, using excellent ingredients provided in an easy to take powder – a great option for those on a tight budget. D-Mannose is an incredibly interesting compound that exhibits potent anti-fungal and anti-bacterial effects within the body. Through these interactions, it has become one of the most potent means to treat urinary tract infections in existence. In conjunction with this, it has also been shown to positively influence digestive health, while also boosting immune system function. Taking into consideration both cost and effectiveness, the three options outlined on this list are what we believe to be the best on the market. If you have had any experience weight ANY of them we would love to hear about it, so please drop us a comment and we will get back to you as soon as humanly possible.